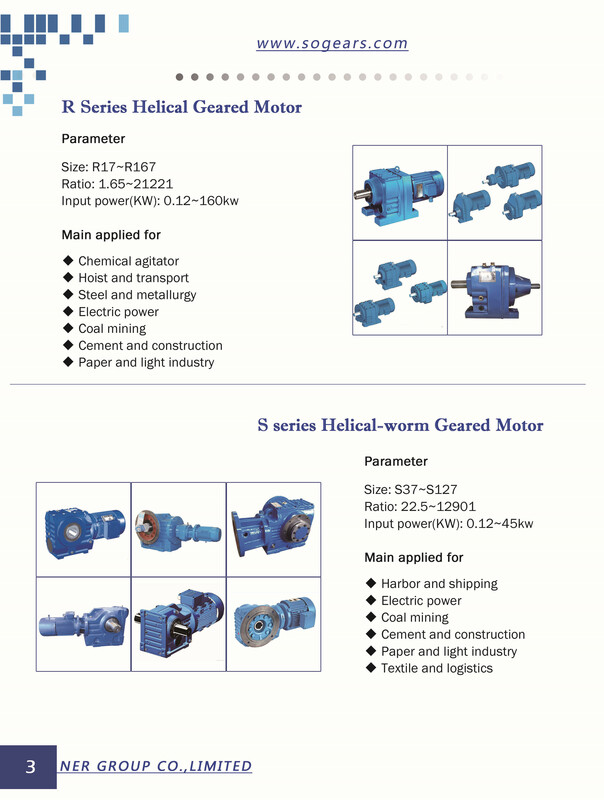 Helical worm gearmotors achieve high torque at low speeds and affordable prices. They are assembled in the USA for the North American market. 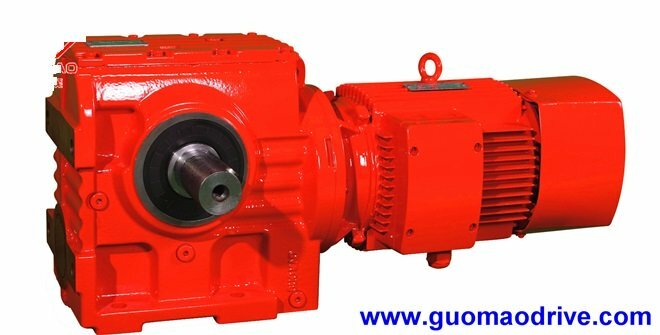 Helical-worm gearmotors: achieves higher efficiency in combination with a helical gear stage. 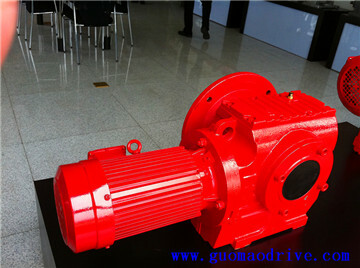 he helical-worm gearbox is a particularly low-noise drive component. As a compact drive ... g350-B smart geared motor: just the thing for your transport needs.